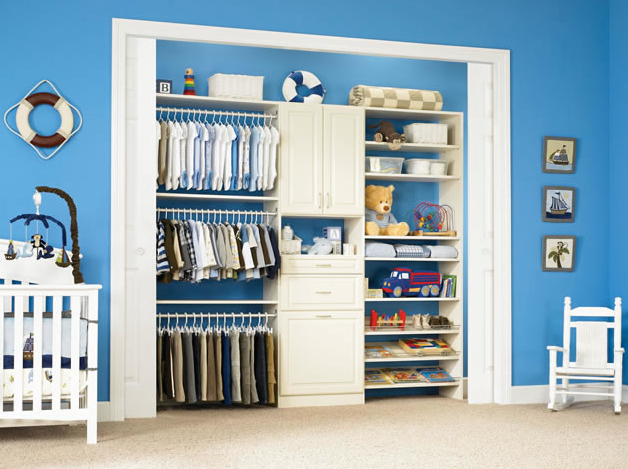 If Your Closet Won’t Grow…Get Organized! 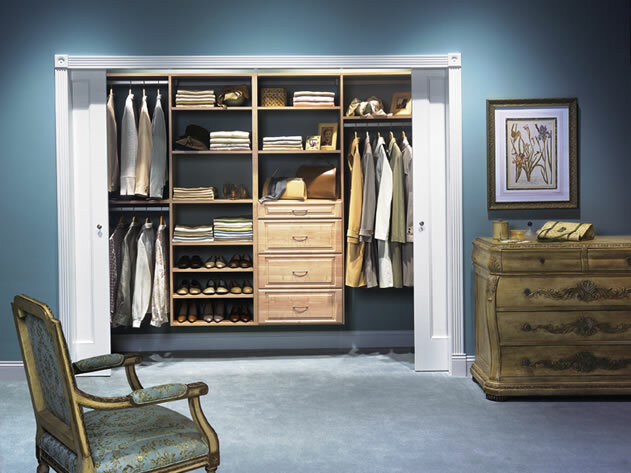 Do you have a closet that is bursting at the seams? 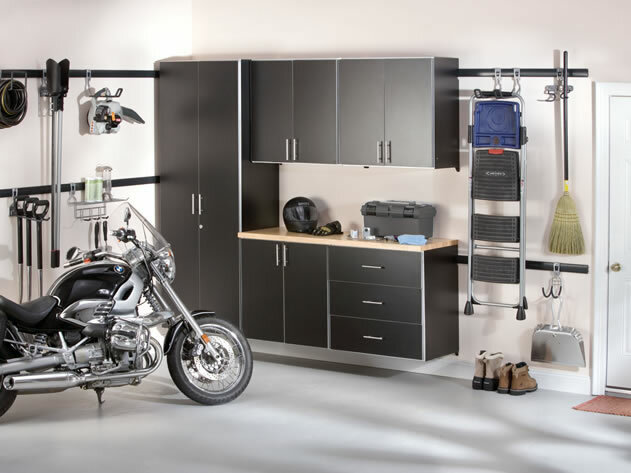 Is closet space at a premium? 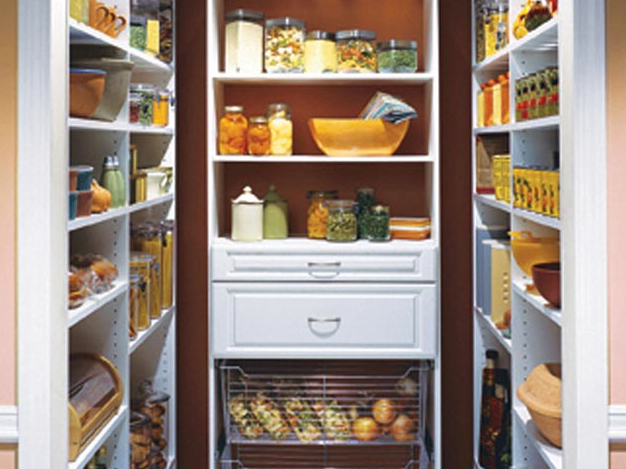 If you answered yes, then it is time to get organized. 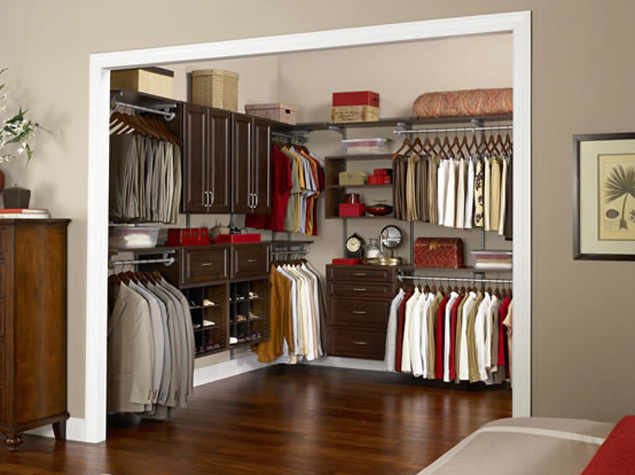 Many people complain that they don’t have enough closet space, but they often find they do if their space is properly organized. 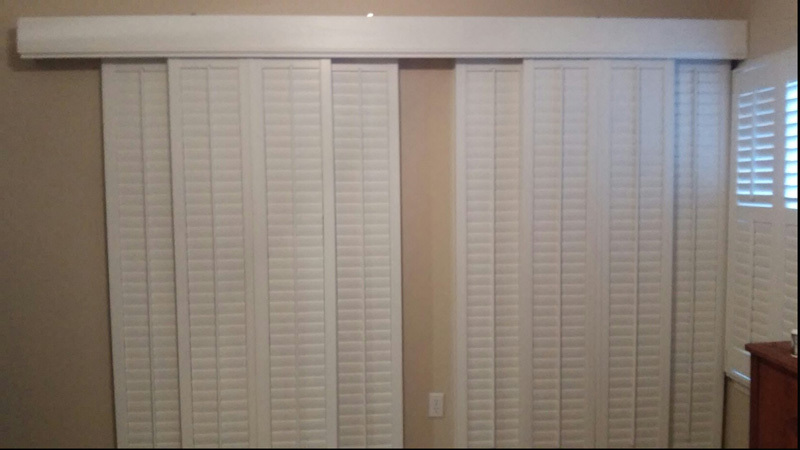 he Shutter Guy will help you maximize space. 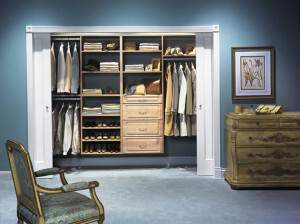 We offer a full line of storage solutions that will maximize your closet space. 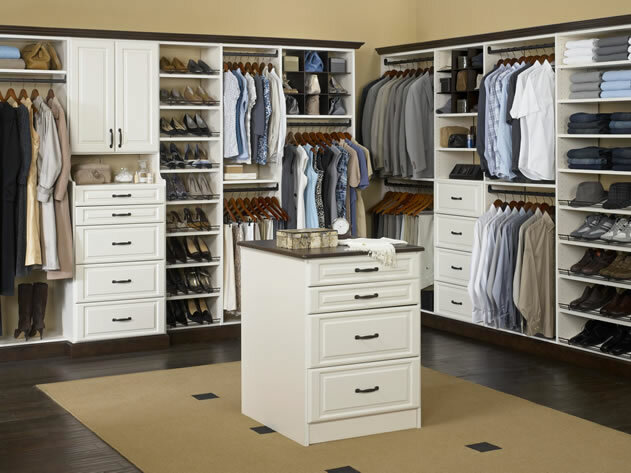 Everyone likes options and we will help you in selecting the closet organizer style that is just right for you. 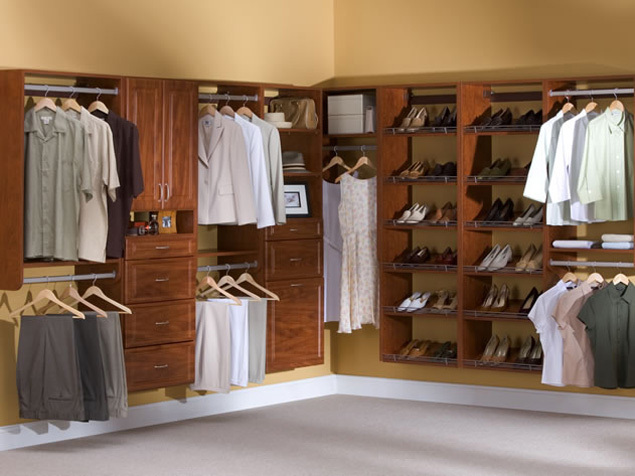 Whether it is clothes, photos, art supplies, toys or sports equipment cluttering your home, Shutter Guy will get your closets organized. 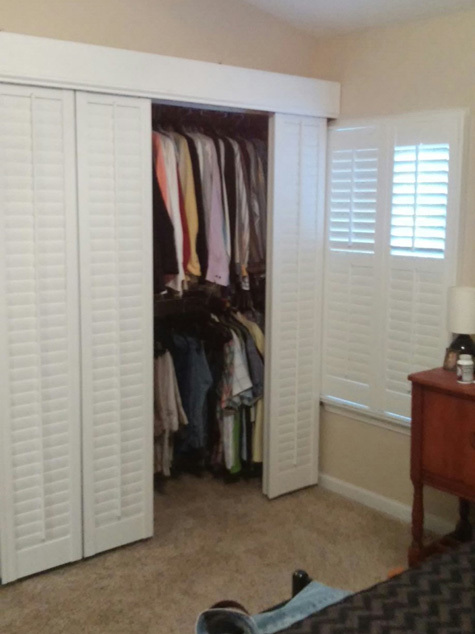 Shutter Guy is a leader in Closet Organizers in the Charleston, SC area. 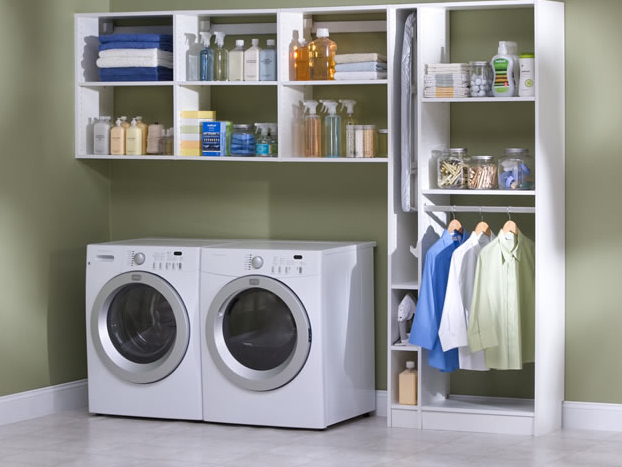 We also serve Goose Creek, Summerville, Isle of Palms, Sullivan’s Island, Folly Beach, Mt Pleasant, Georgetown, Myrtle Beach, and surrounding areas. 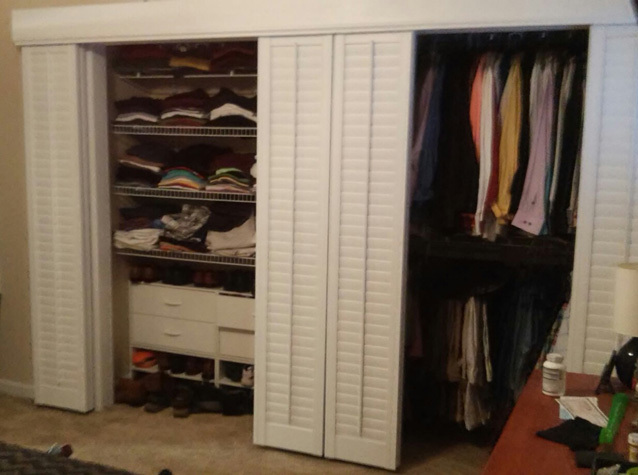 Contact Shutter Guy today to get start getting your closets organized!